"Hot on the heels of last weeks Archos 32 Minidroid comes another device from Archos forthcoming 'Generation 8' line-up. 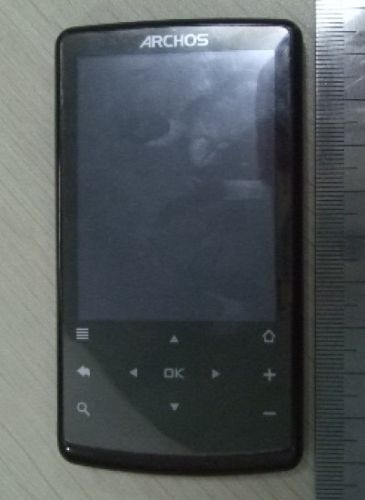 As the name suggests, it is a 2.8" media player running Google Android. The user manual and internal photos are available on the FCC website." I think Android makes a fine core OS for a PMP. All the basics are already taken care of and a lot of expandability is already there. But, I also see the stand-alone PMP going the way of the stand-alone PDA. From a hardware perspective, my Droid makes a fine PMP, all it really lacks is a really great media app. So if Archos develops one for their own Android devices, I wonder if we'll see it released on the market for other non-Archos devices?